In a recent post I discussed how to import a car from Canada. We then talked about one enthusiast car in particular, the R34 Nissan Skyline GT-R, which has become the posterchild for import and export regulations in the United States. That leaves one border unaccounted for, so today we’re going to discuss how to import a car from Mexico. Thankfully, importing a car from Mexico isn’t that much different from most anywhere else. Aside from the fact that you can simply drive the car over the border, the steps to import a car from Mexico appear to be mostly the same as if you were shipping one from overseas. Let’s take a closer look at the steps you need to follow if you want to bring a Mexican car to the States. Can I Import a Car from Mexico? Yes! While it will take a little more work than simply registering an American vehicle, it’s completely possible to do this yourself. It doesn’t matter who you are, a person or a business; the steps remain the same. Can I Just Drive a Car Over Here from Mexico and Keep It? No! It’s true that Mexican citizens can drive an imported vehicle on U.S. roads for up to a year, but then it must return to Mexico or it will be confiscated. It’s illegal to sell a car that has been imported without the proper paperwork, and though they occasionally pop up on auction sites like Craigslist, it’s highly illegal and you should avoid these cars. Of course, if that car is older than 25 years or extremely unique, like a Koenigsegg or Pagani, the whole game changes. Importing a Car from Mexico: Where Do You Start? Before being registered in the United States, your car must comply with DOT Safety Standards plus Environmental Protection Emissions Standards. If the car doesn’t meet these standards, that’s okay: a DOT Registered Importer can usually handle importing the vehicle instead. Two forms are required to prove this, which we’ll talk about in a moment. 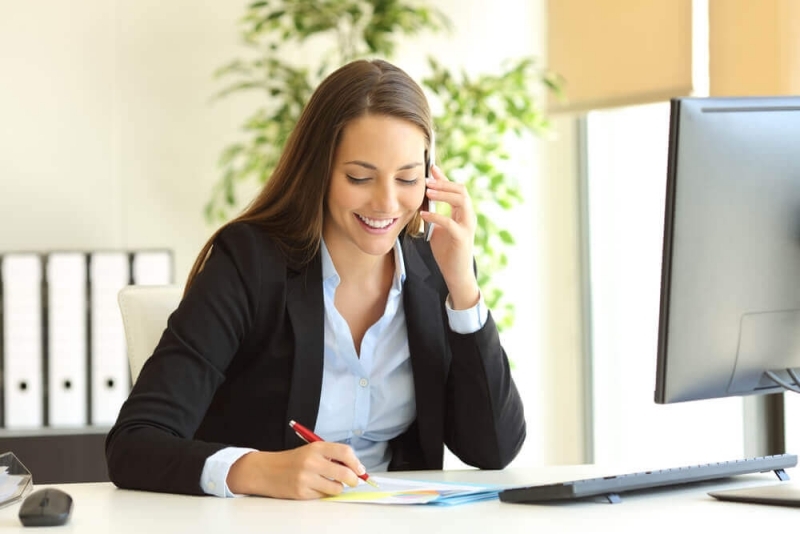 The first and most important thing to do is make sure there are no liens on the title. Liens make the process far more complex and could sneak up when you least expect them. It’s best to find out about any liens early on by running a vehicle history check. That will also confirm the title status and a variety of other helpful details to give you peace of mind about your imported car. A title lien gives someone else the right to possess your car. Here’s how to deal with them. Is This Car Already Sold in the States? If you are looking at a Mexican vehicle that’s also produced and sold in the United States, the import process will be much easier for you. Look at the manufacturer label in the door latch post, on the hinge pillar or on the door’s edge. If the label states that this car is produced for sale in the United States, your troubles will be minimal. As you may know, many American automakers have plants in Mexico, so it’s likely you’re already driving a car that’s valid here. Right now the Ford Fiesta, Chevrolet Sonic, Ford Fusion, Nissan Versa and three Honda models are all produced in Mexico for U.S. distribution. However, just because the car is produced in Mexico doesn’t automatically make it ready for the American market. You’ll have to inspect your manufacturer’s label to determine if it conforms to our country’s standards. Some Mexican cars simply won’t meet the standards of our Environmental Protection Agency (EPA), the National Highway Traffic Safety Administration (NHTSA), and the National Traffic and Motor Vehicle Safety Act. Even though the rules aren’t incredibly strict, it’s still wise to learn about these rules before you try to import a car from Mexico. There’s no way to bring your car over the border until these requirements are met, so this is what you should spend most of your time figuring out. It boils down to whether or not the car will pass a typical safety inspection in the United States. That means the answer is different for every car, but thankfully you probably aren’t the first person to attempt to import this type of car. Search the web for an enthusiast forum with information about importing your particular car. There are several things you need to do if you want to import a car from Mexico. All motor vehicles must be cleaned before they arrive in the country. It doesn’t matter if you plan to ship the car or drive it across the border, the undercarriage will be checked. It’s the way that the United States prevents foreign pests from ending up on our soil. All personal content needs to be removed. This is a good idea to prevent theft of your belongings, but also a requirement from the border agents. Most shippers won’t take your car if there is anything personal inside. Remember, your vehicle is not a shipping container! You will need to have the following documentation when you import a car from Mexico. How Do You Import a Car from Mexico Duty-Free? 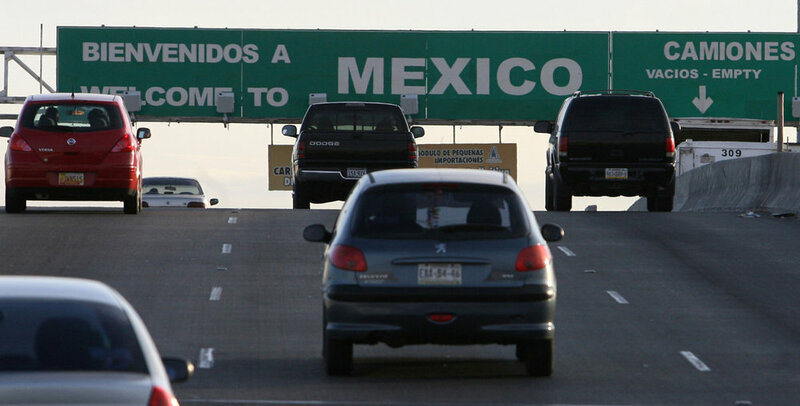 There is a way to bring your car over the border without paying duties. It’s only possible if you meet a few requirements. First, military members and U.S. government employees returning stateside after extended duty may bring their vehicle with them as long as it conforms to United States requirements. Furthermore, U.S. citizens that have been working abroad may also import their vehicle duty-free. The stipulation to this is that it’s only free if you are visiting and plan to take the car with you when you leave the country again. In addition, non-U.S. residents may import a vehicle without paying duties if it doesn’t meet the requirements for safety and emissions. They will be permitted to drive the vehicle for up to a year, but then it must return back to Mexico. During that time, it’s not allowed to be sold in the United States either. What’s the Total Cost to Import a Car from Mexico? That answer varies depending on the type of car in question. Taxes, duties, and fees can differ based on many factors determined by the border agents. What we can say is that the forms themselves are a very minor expense; when importing a car yourself, it’s much cheaper than paying a business to do it for you. The bulk of your expense will come from duties and fees. Once you’ve imported your car from Mexico, there are some more steps you’ll have to take to get legal. Start by getting insurance on the vehicle. Then, take all your paperwork to the State DOT office and apply for registration. At that time you’ll have to pay any state taxes and fees associated with the registration. They might also require their own emissions test and inspection depending on where you are. Once all of this is complete, you should receive your new tags and plates in the mail within a few weeks. You can now drive on American roads knowing that you’re doing so safely and legally. You could just purchase a car once you make it into the country. It would be far easier and often cheaper than trying to import a car from Mexico. Before you head to the States, sell your car and save the money you would have spent on fees to buy something on American soil. Then, you don’t have to go through the hassle of learning how to import a car from Mexico. Of course, car enthusiasts will do anything to obtain a rare or sought-after model from Mexico that was never sold in the United States. That’s when this guide will help the most! Importing a car from Mexico is something you can absolutely do yourself, but it never hurts to have professional help if time is money. If you have a car that’s 25 years or older, we can help you get a title. And if you find a lien or title issue with a car you’re trying to import, give us a call and we’ll help you out. Older PostIt's Possible to Get Out of a Car Title Loan. Here's How.